With 48 fact-filled cards per package, Knowledge Cards are a great source of condensed information—all in a deck the size of a pack of playing cards. Size: 3¼ x 4 in. 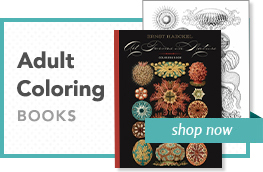 Think you know much about world history? OK: Did Nero really fiddle while Rome burned? Was the Garden of Eden located in present-day Iraq? Does the arrangement of stones at Stonehenge indicate a deep and unprecedented knowledge of the mysteries of the cosmos? King Midas—real? legend? a bit of both? The familiar stories we've heard and/or been taught since childhood are part of our global heritage to be sure. But are they true? 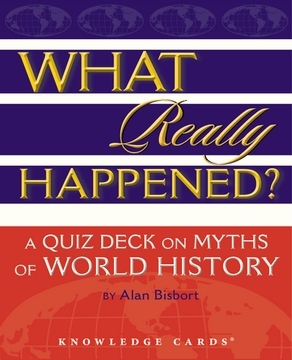 This brain-teasing deck of quiz cards explores 48 choice tidbits from the history of the world, from its earliest days to more modern times, and winnows fact from fancy, truth from tall tale. 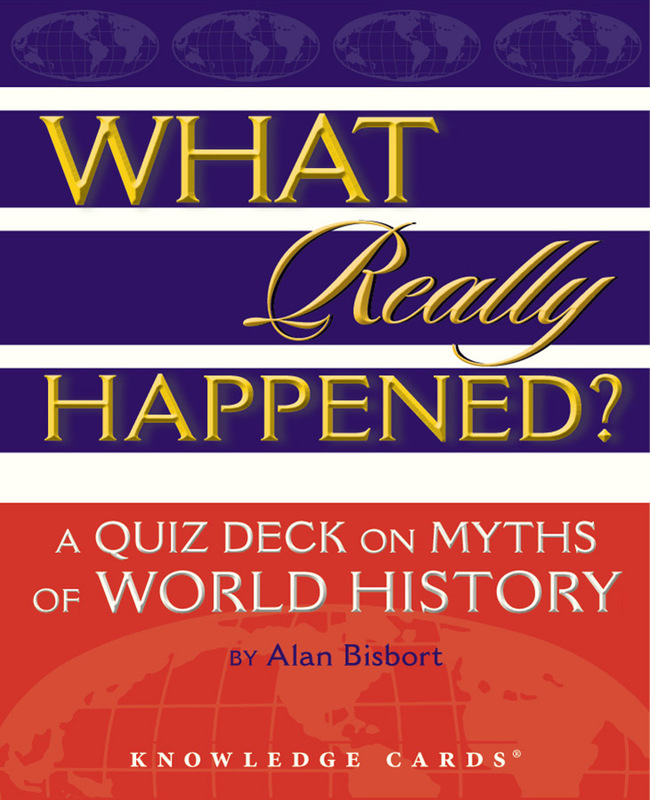 So settle down, class, get ready to take the test, and see if you can find the kernels of truth—if there are any—in these fascinating stories from world history.